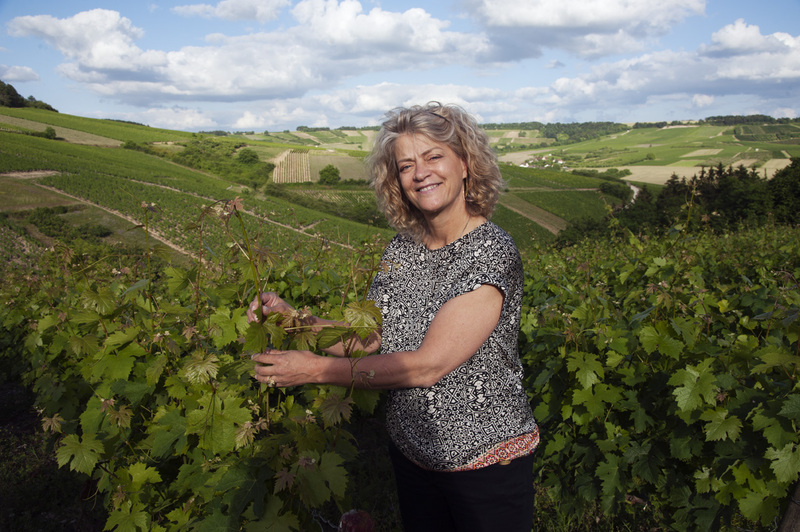 Burgundy’s daughter, Clotilde DAVENNE grew up in the countryside at the foot of the Morvan. This childhood in nature forge her sensitive approach of the world. Everything is odors, flavors, colors, in a mixture of sensations daily restarted. There are also those of the garden: artichokes, peas, beans she often munched on site. Games orchard: cherries, plums, raspberries and nuts, until the return to the kitchen: jam, cheese, cakes ... olfactory Layers that are delicacy. Later, Clotilde wants to leverage this potential sensitive: make wine, a trade. So she decides to attend oenology studies. Young graduated, she started in the red Beaujolais, discovers the sparkling wine of California, before returning acclimate white Burgundy. Cellar master, she practices the expression of terroir through the wine she develops since 1989. Hundreds of well shaped vintages confirm expertise she constantly tries to perfect.